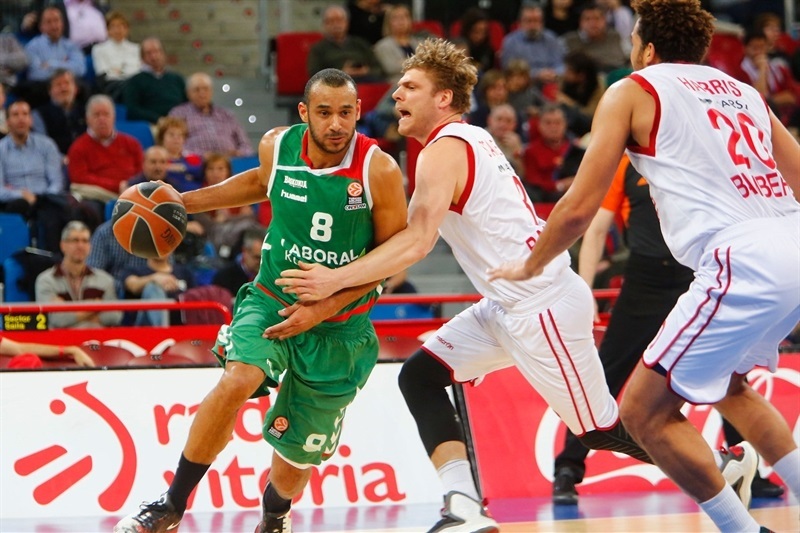 Laboral Kutxa Vitoria Gasteiz recorded its fourth consecutive win in Group F by thrashing Brose Baskets Bamberg 90-64 at home on Thursday. 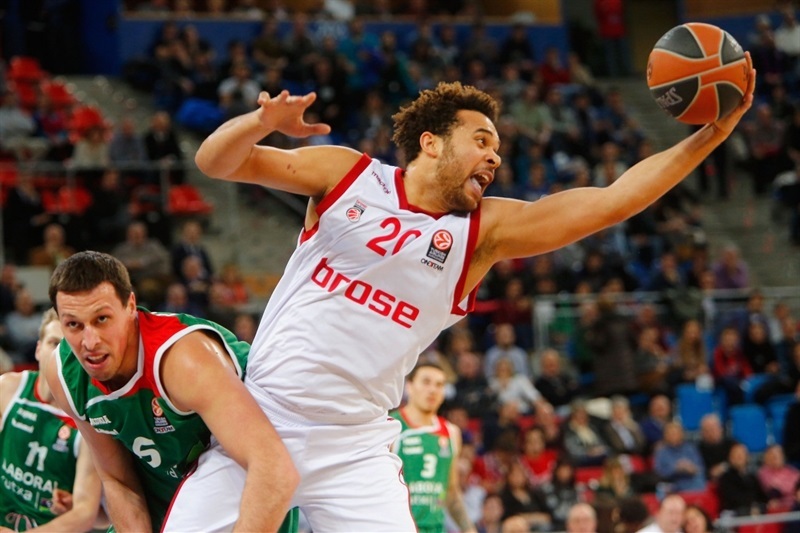 Laboral improved to 5-2, while Bamberg dropped to 3-4. 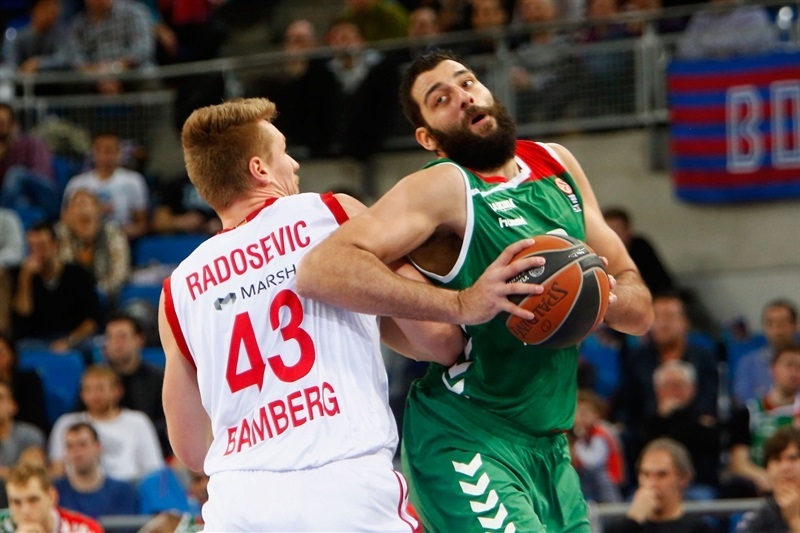 Ioannis Bourousis led the winners with 18 points and 11 rebounds in just 18 minutes. 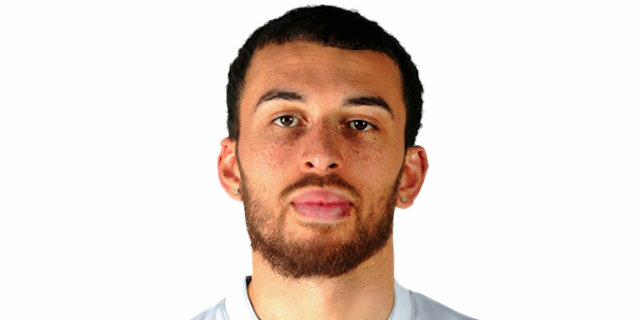 Mike James added 16 points, Davis Bertans scored 12 and Darius Adams 11 for the victors. Bradley Wanamaker led Bamberg with 11 points and Daniel Theis added 10 for the visitors. 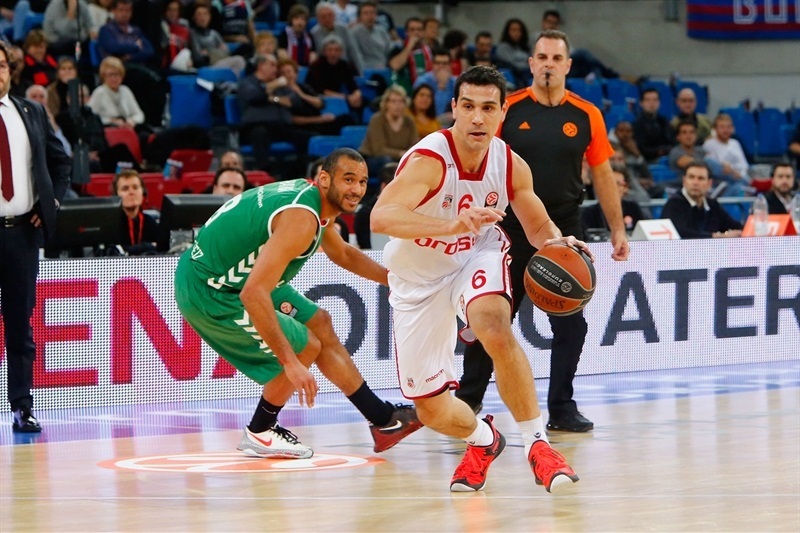 Bamberg shook off a slow start as a three-pointer by Nikos Zisis brought the guests within 10-9. Bourousis came on and immediately delivered with 10 quick points, including a buzzer-beating three-pointer that gave his team a 26-13 lead after 10 minutes. James took over early in the second quarter and his first three-pointer broke the game open, 40-23. Jaka Blazic and Adam Hanga kept Laboral way ahead, 49-30, at halftime. Nothing changed after that, as even when Bamberg got within 52-40 behind an outstanding Theis, Bourousis helped the hosts to a 72-46 at the end of the third quarter, enough to control the game until the final buzzer. Hanga got Laboral going with free throws and a jumper by Kim Tillie soon gave the hosts a 4-0 lead. Nicolo Melli sank a mid-range jumper, which Ilimane Diop erased with a wild alley-oop slam. Wanamaker scored in transition and a put-back layup by Leon Radosevic tied it at 6-6. Adams struck from downtown, as both teams played with great intensity and got many defensive stops. Fabien Causeur split free throws and a corner three-pointer by Zisis brought Bamberg within 10-9. Causeur kept pushing Laboral with a triple off a timeout and Bourousis erased Elias Harris's jump hook with a put-back layup. Bourousis ignited the crowd with a three-pointer and matched Wanamaker's driving basket with another layup. Bertans took over with a layup-plus-foul and a buzzer-beating triple by Bourousis boosted Laboral's lead to 26-13 after 10 minutes. James took over with a put-back layup early in the quarter. Patrick Heckmann made free throws, but Bertans did better with a catch-and-shoot triple from the right corner. Heckmann answered from downtown, but free throws by James kept Laboral way ahead, 33-18. Heckmann insisted with another shot from beyond the arc and free throws by Zisis brought Bamberg a bit closer. James kept pushing the hosts with a driving layup and Darko Planinic scored off a spin move in the low post to restore a 37-23 Laboral lead. A wild three-pointer by James caused Bamberg stop the game at 40-23. Wanamaker hit a one-handed jumper in the lane, but Jaka Blazic split free throws and added a fast break layup that broke the game open at 43-25. An unstoppable James scored in penetration, but Melli did better with a bomb from downtown. Blazic nailed an off-balance jumper and Hanga matched Zisis's mid-range shot with a big basket to fix the halftime score at 49-30. Hanga downed a corner triple immediately after the break, but Wanamaker quickly answered from downtown to make it 52-33. Daniel Theis made free throws and soon added a two-handed slam that gave Bamberg hope at 52-37. Adams stepped up with a driving layup that Janis Strelnieks bettered with a three-pointer. 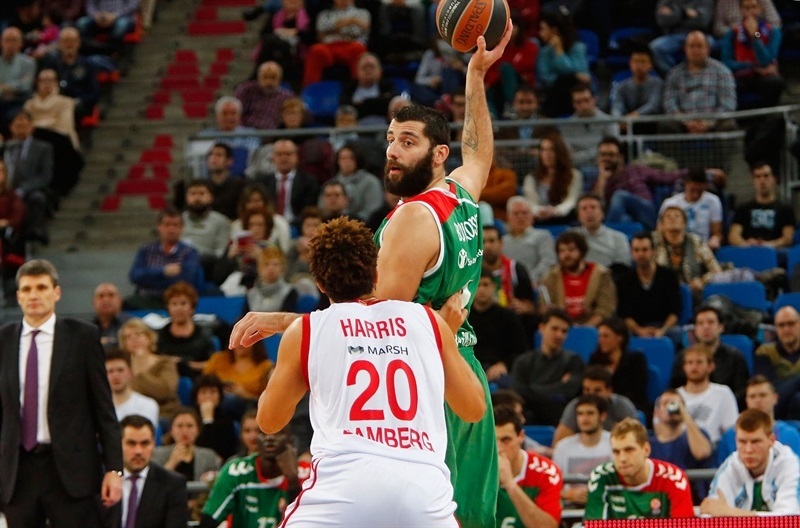 Melli made free throws, but Bourousis returned to the floor and immediately delivered with a put-back basket, which Adams followed with an eight-meter triple as Bamberg stopped the game at 59-42. Radosevic hit a jump hook, but Bertans found Bourousis for a layup and Adams struck again from downtown to make it a 20-point game. Bertans found space for a wide open triple and Adams sent a behind-the-back assist to Bourousis for a two-handed dunk that ignited the crowd at 69-44. 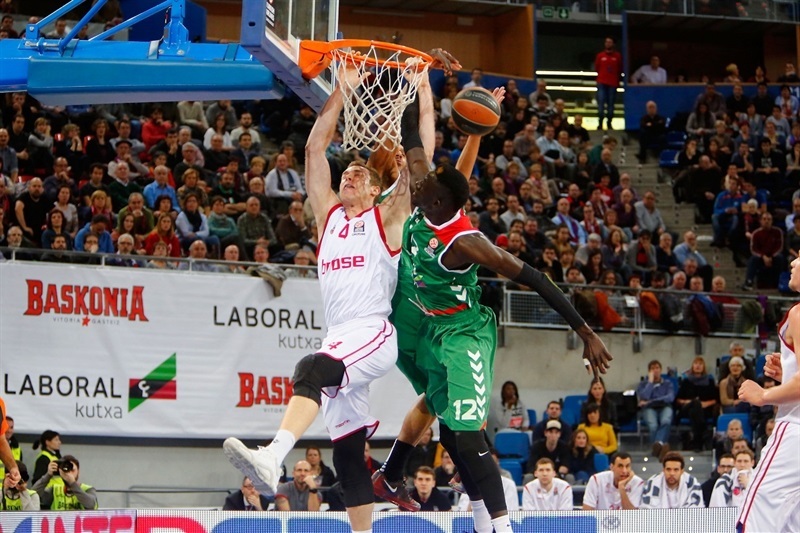 Bamberg went scoreless for more than three minutes until Theis took over with a dunk, but a buzzer-beating triple by Bertans boosted Laboral's lead to 72-46. Darius Miller, who had been scoreless until this point, hit a mid-range jumper early in the fourth quarter. The outcome was clear, but both teams played hard. 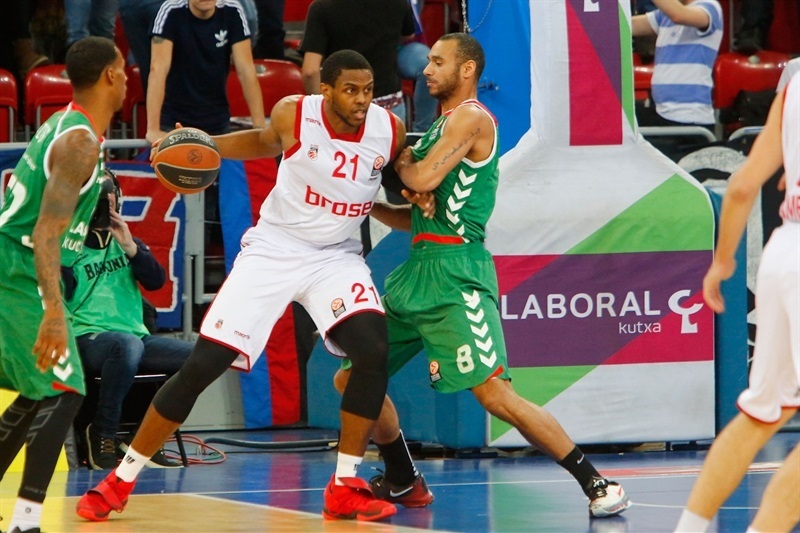 Bourousis scored in the low post and free throws by Blazic made it 76-48. 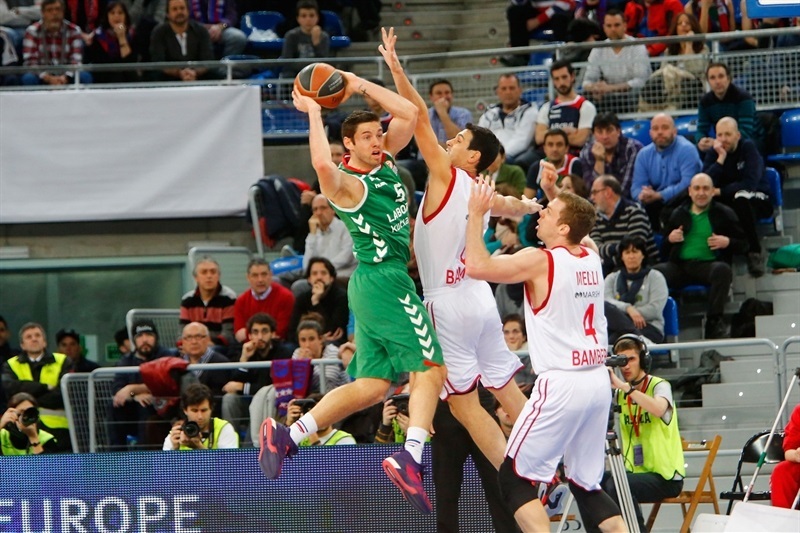 Laboral started to run the game clock down, as Wanamaker stepped up with a quick basket. Harris buried a three-pointer, but a jumper by James restored a 78-53 lead. James struck from downtown, but Harris matched that with a layup-plus-foul. After Tillie dunked, Harris and Planinic traded layups and Theis scored again, but everything was said and done and Laboral had plenty of time to celebrate its fourth consecutive win,. "We are all happy for this win. Before the game we didn’t think things could go this way, because we played against a team that plays very serious basketball and that got very far in this competition. I think we played one of our best games so far this season, not only offensively, but also defensively. Many players were very hot tonight, we were very accurate. We cannot think that we did something already, especially in this group. You can think that having four games at home is a good thing, and it is, but that doesn’t give you the win. There are a lot of games ahead for all of us and many combinations can happen. " 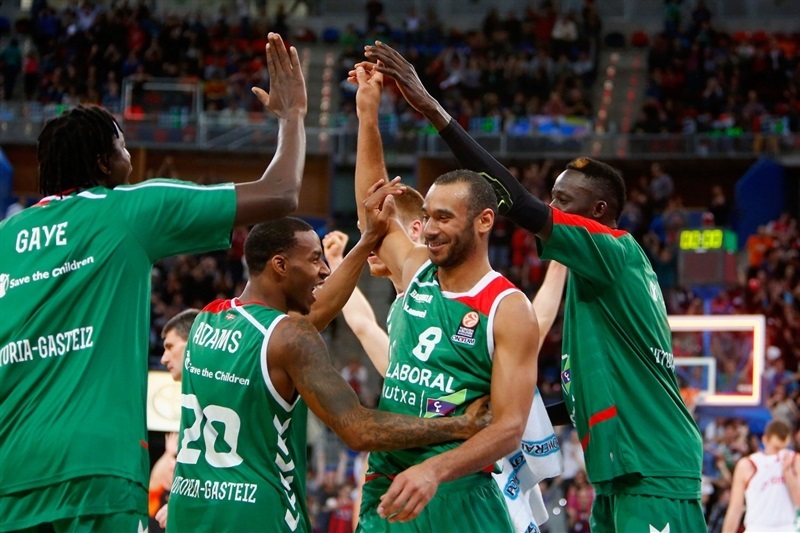 "Congratulations to Laboral Kutxa, they deserved the win tonight. We weren’t able to match their intensity. We started soft, we missed open shots and that affected our psychology. We didn’t have any chance to win this game. We played very bad, but all credit goes to our opponent. We weren’t able to match their physicality; they stole the ball from our hands five times. It’s always hard to play against them here and that’s the final result we got tonight. They killed us. 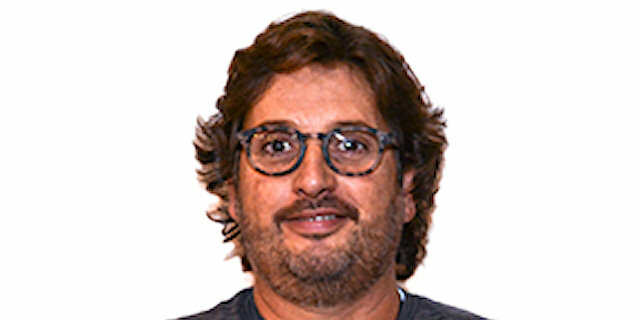 To play Euroleague games on the road you must be able to resist physically; if you don’t do that you will melt down and that’s what happened. 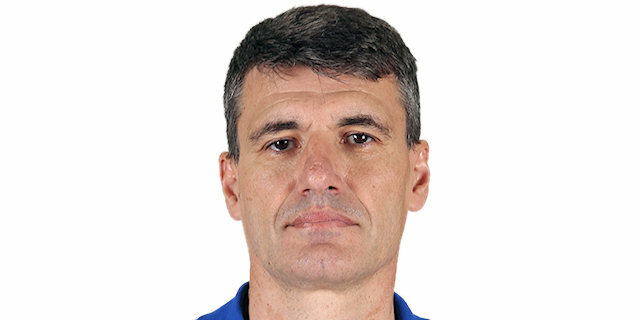 Tonight I feel I have to stick with my players, because this is what I thought could happen to us before the Top 16 started, as we are unexperienced. I don’t point the finger to any of my players. We will learn from this game." "It was a good victory for us. We played hard, we shot the ball well and executed very well. We stayed at our tempo, we got this win at home and it is a big one for us, especially in this group with so many big teams. To have got five wins so far is a very good thing for us. If we had taken this group at the beginning of the competition, we would point out six or seven teams able to play the Final Four. We don’t want, and we cannot stop here. Playing with this crowd is always a great thing, it’s a great atmosphere. The more fans come, the harder it is to play against us and beat us. " "What I can say about the game… there is not much to say about what we saw tonight. 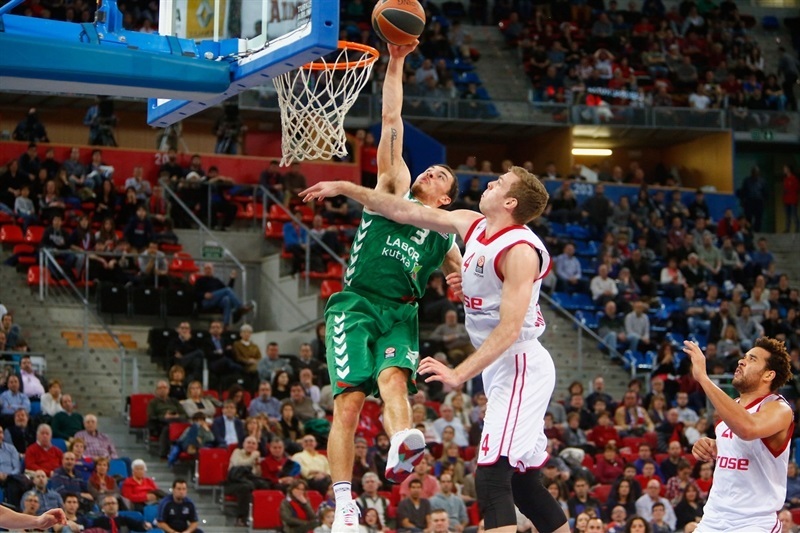 Laboral Kutxa dominated the game from the very beginning, and they deserved the win. They totally controlled the rhythm of the game, so the only thing I can say is congratulations to them."